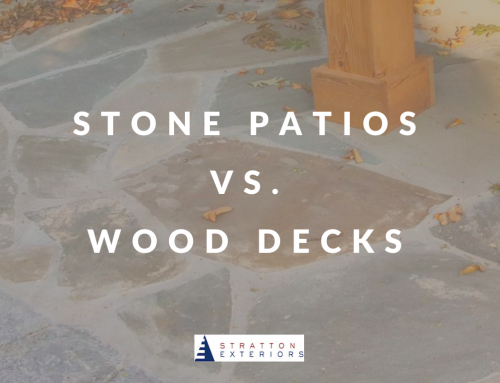 Spoiler alert: all of us here at Stratton Exteriors love designing both custom carports and detached garages for our clients. Not only do both provide storage and protection for cars and valuables, they can also add to your home’s value and increase curb appeal. 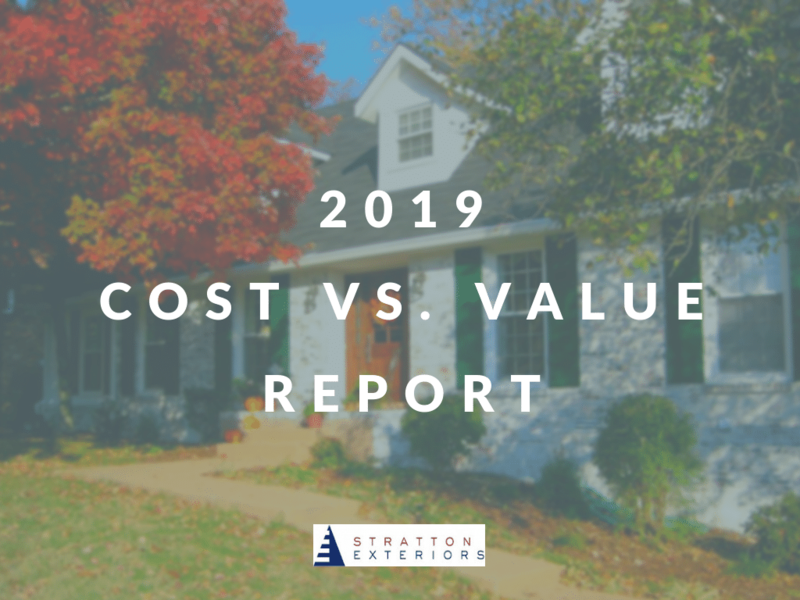 This post isn’t about how carports and detached garages can impact your home’s resale value, however. 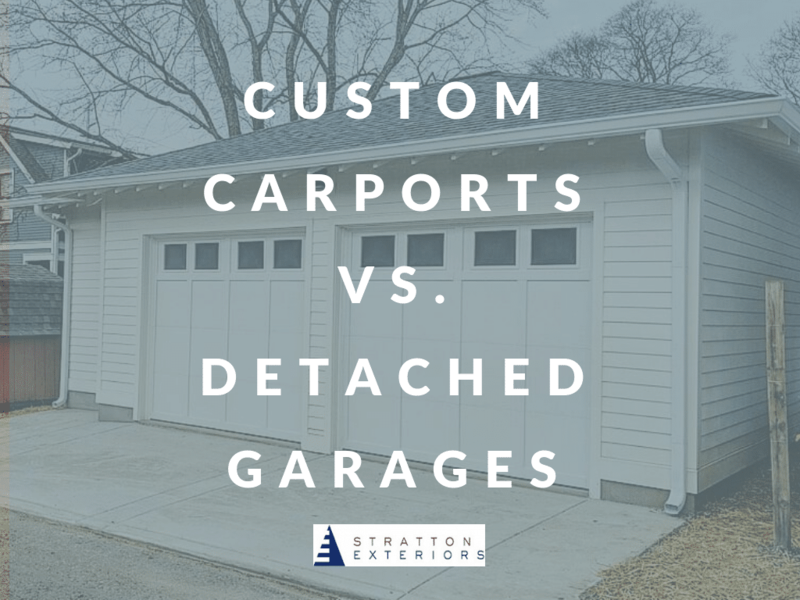 Today, we’re examining pros and cons of Nashville custom carports vs. detached garages. Which one should you invest in? Which one will best meet your needs? 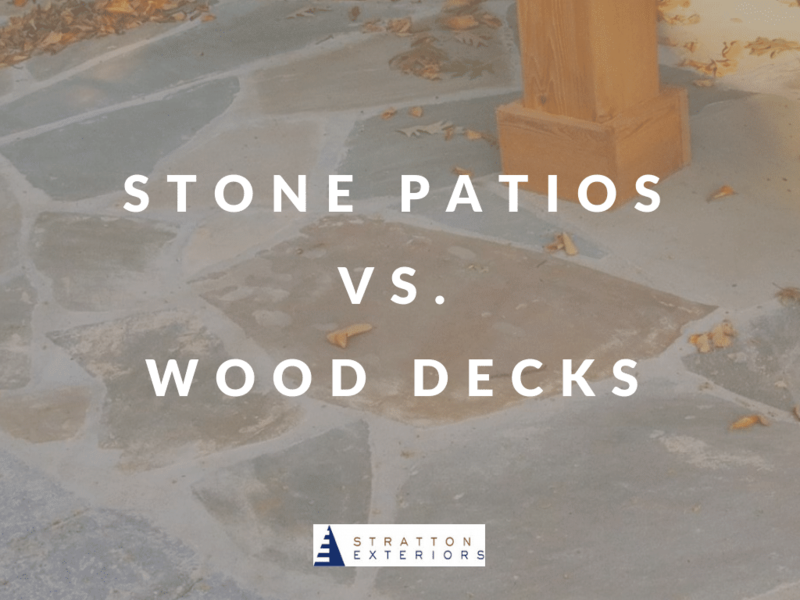 As avid lovers, designers and builders of both, Stratton Exteriors is happy to help you choose. 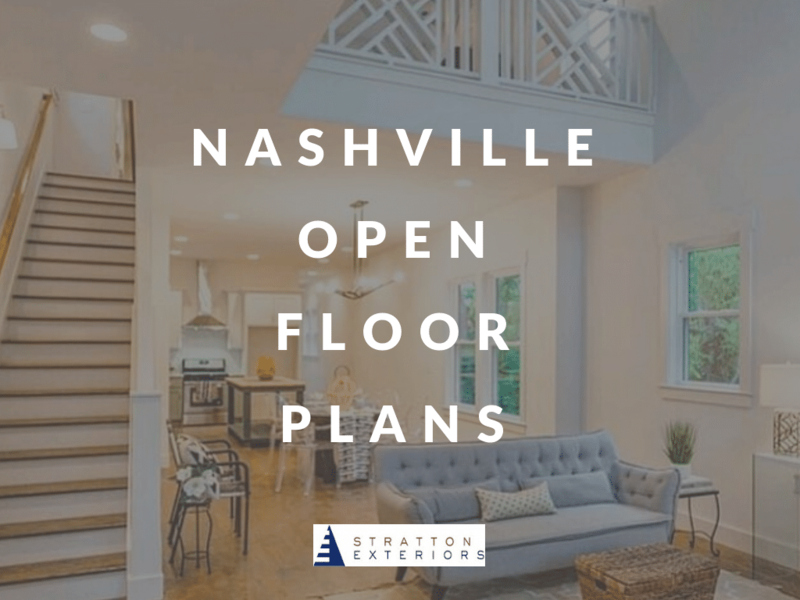 Let’s dive in to some of the best features of each structure. Cost. A custom carport costs roughly half (or less) what it costs to build a detached garage. This cost-effectiveness is attractive to buyers who aren’t ready to jump in to a huge financial commitment. Build time. Because a car port doesn’t require enclosed walls or fire-rated structures, it can be designed and completed in a relatively short period of time. Design Potential. If you find the right custom carport builder, you can create a structure that looks amazing on your property. 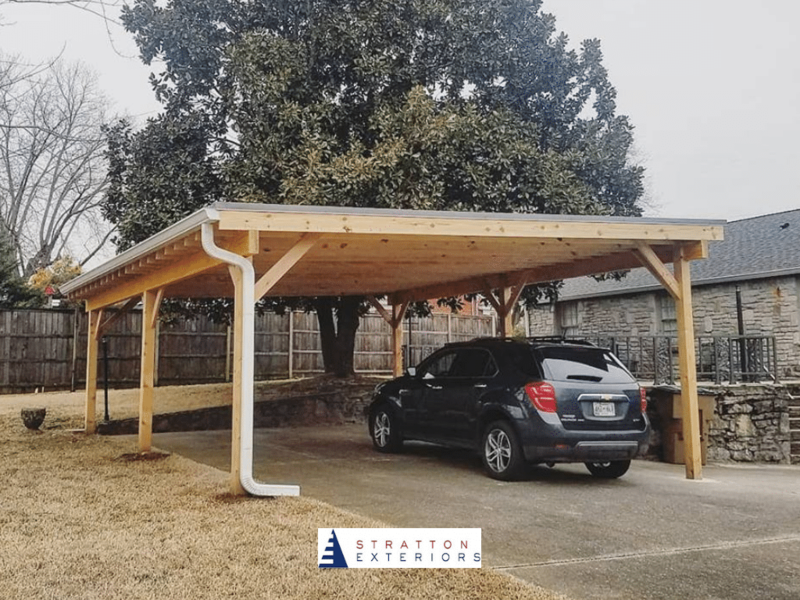 Stratton Exteriors is proud to create carports that incorporate design, structural integrity and performance. Extra Living Space. For many of our clients, the main benefit of building a detached garage is the extra living space. We’ve build detached garages that have private apartments included–the perfect spot for guests or even renting out. For other clients, the detached garage became the perfect spot to set up a home gym, office or workshop. Versatility. Detached garages create a ton of versatile space for your home. Use it as a space for much-needed extra storage. 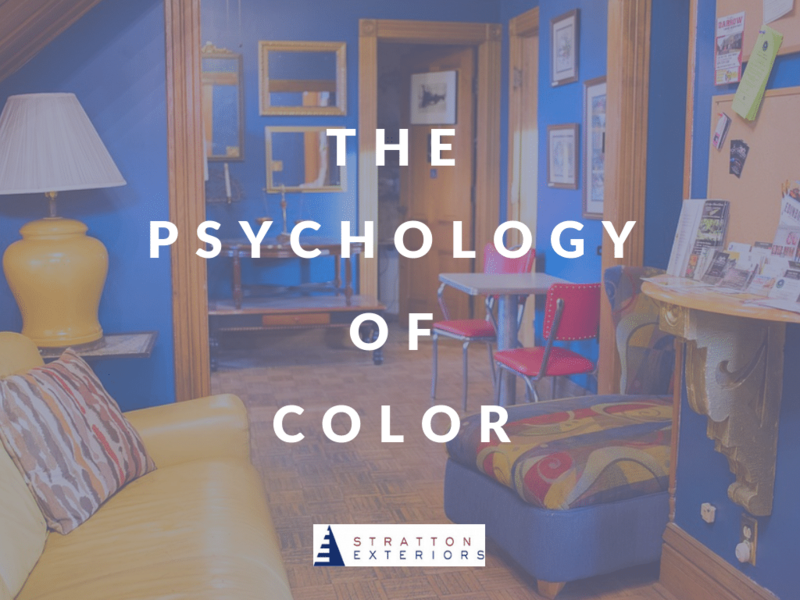 Or transform it into an apartment for a recent college grad who’s returned home. 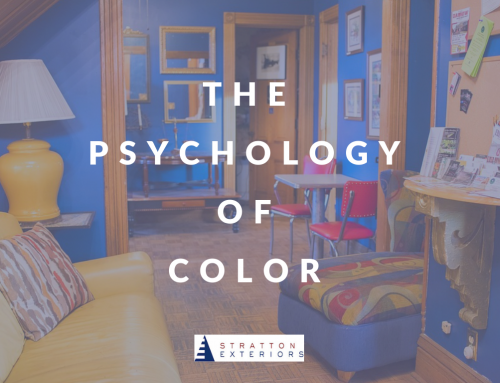 You can even transform a garage into a living space to rent out for revenue. Design Potential. A detached garage has even more design options and potential than a custom carport. Because of this virtually unlimited potential, it can be built and designed as a natural extension of your home. Or it be can infused with design elements that make it a completely unique structure. 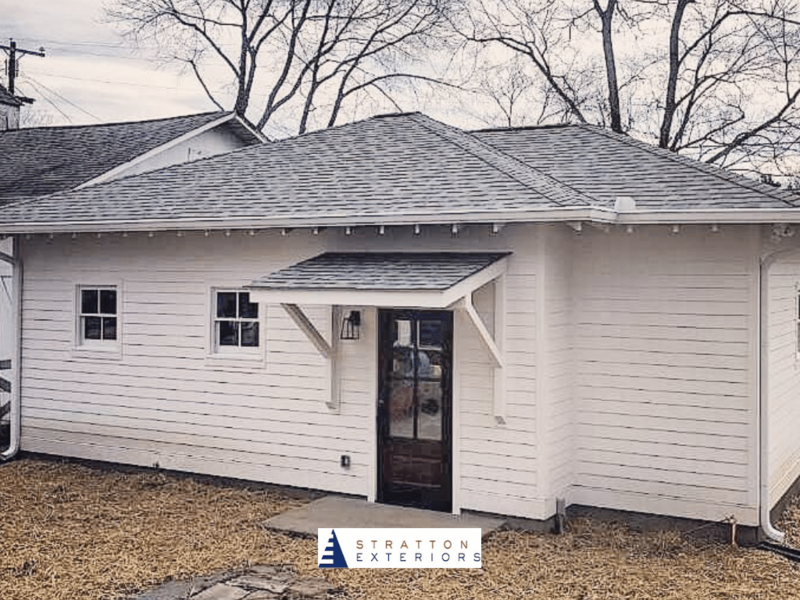 Stratton Exteriors can add unique gutters and downspouts, exterior paint or siding to make your garage stand out. 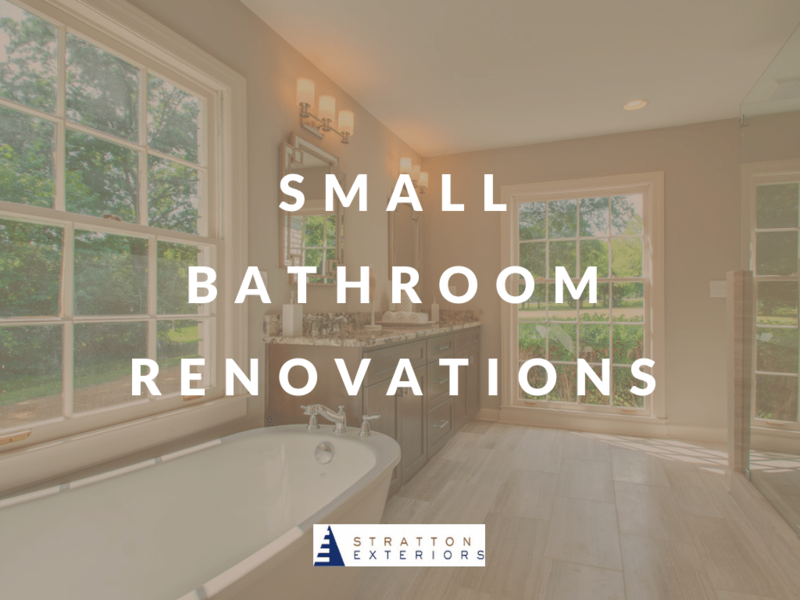 Stratton Exteriors is dedicated to expert design and efficient construction. We also strive to keep transparent communication through each step of your detached garage or custom carport build. 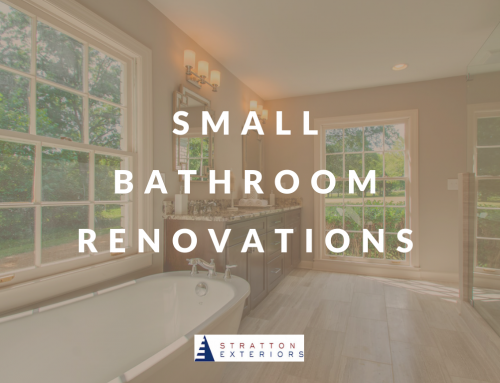 Learn more about our design specialties, and contact us today to schedule your free estimate!